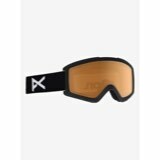 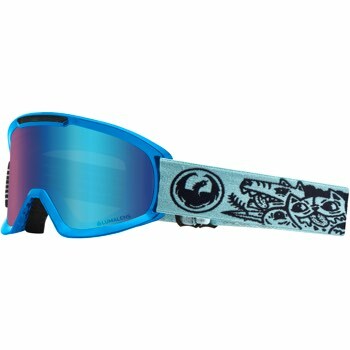 Dragon DX2 Goggles do not fall under the "ugly and too many shades of brown" spectrum. 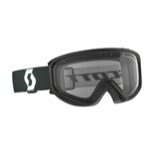 Though, much like the original, the DX2 touts a classic and versatile silhouette that offers a seamless transition from helmet to goggle, while the medium fit caters to a variety of face shapes and sizes. 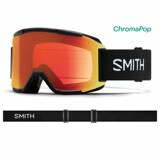 The dual-cylindrical lens touts 100% UV protection and an anti-fog treatment for unimpeded optical clarity and protection from the sun's harmful rays, while the foam padding and microfleece lining are hypoallergenic for a comfortable feel.